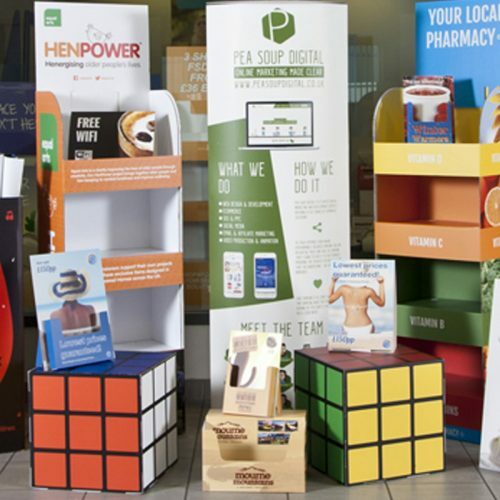 Print Logistics provides our brand customers with the most compelling point of sale displays that turns shoppers into buyers. We are a team of print enthusiasts with a fine grip on the concepts welcomed by retailers to help achieve maximising store foot traffic and sales. For more information on how we can benefit your businesses image on display, please contact us directly.